Valentine's Day Fuzzies Are Here! 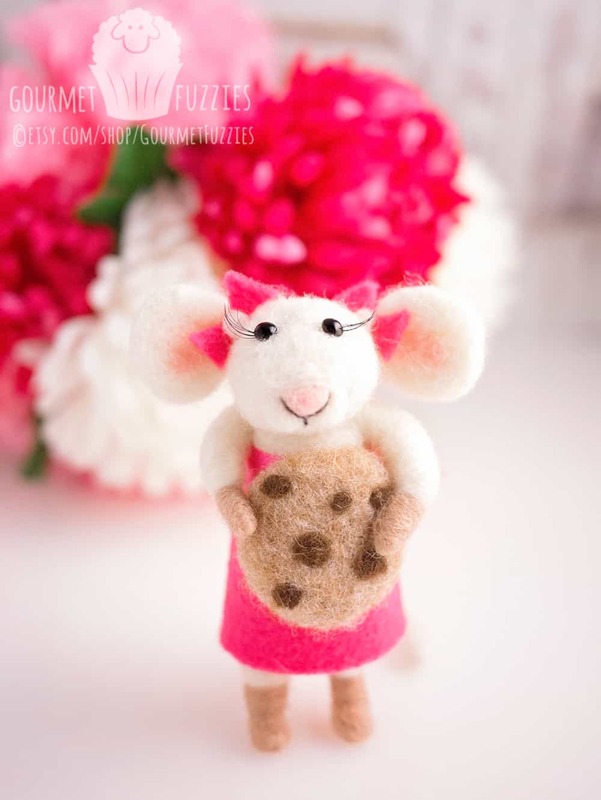 - The Petite Provisions Co.
Valentine’s Day Fuzzies Are Here! 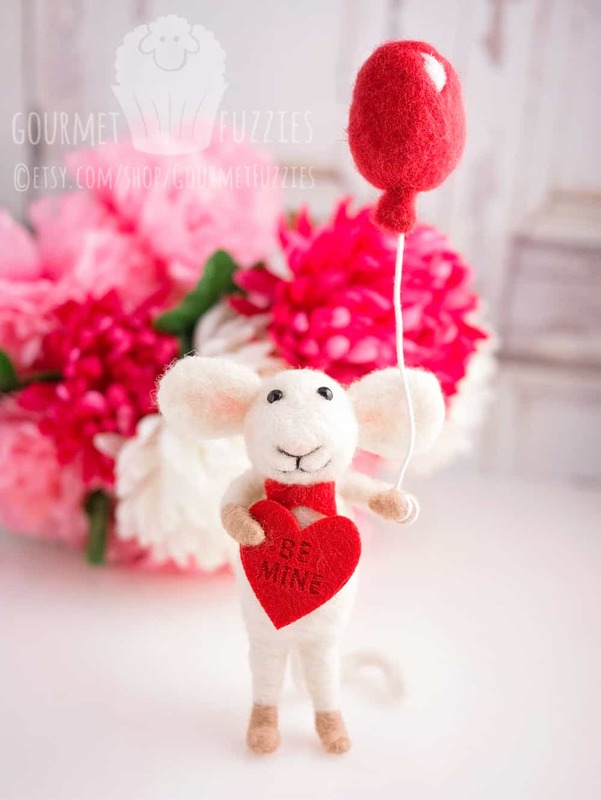 It’s hard to believe Valentine’s Day is right around the corner, but I can’t say I wasn’t excited to create these sweet little mice! Chloe has the cutest little eyelashes and a chocolate chip cookie, and Valentino is ready to woo with his heart and balloon! 1 Comment on Valentine’s Day Fuzzies Are Here!